It’s no secret that we’re obsessed with our high-waisted leggings and wear them everywhere, with everything. Luckily, we’re not alone and our Fabletics VIPs love them just as much as we do! 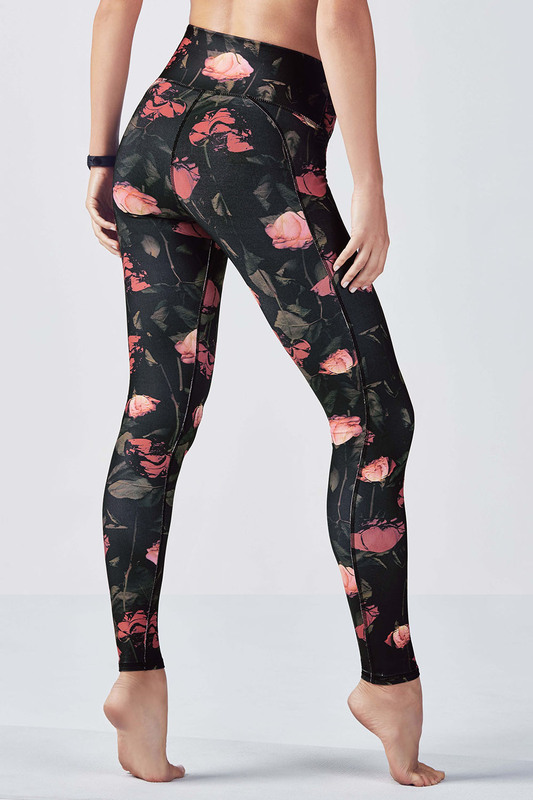 Since we’re always so inspired by you, we took a look through the #MyFabletics hashtag and wanted to share some of the high-waisted highlights! 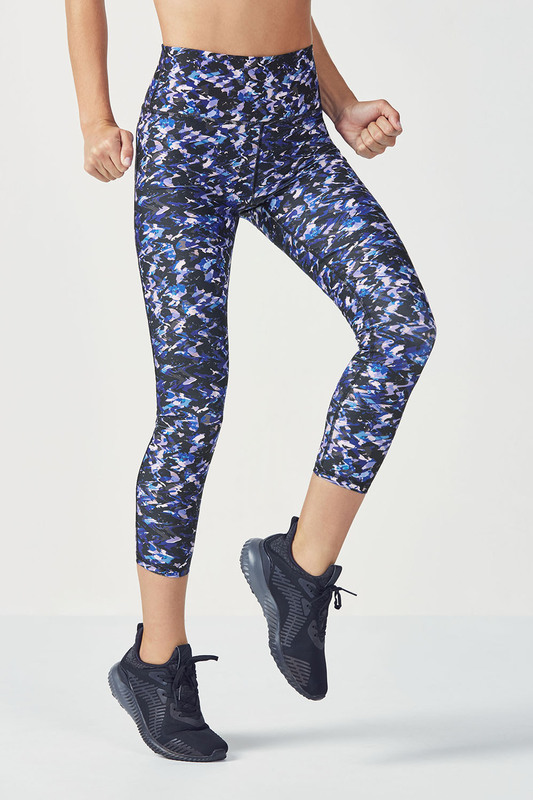 Take a look below, then show off your style using #MyFabletics. Want to Get More From Your Workouts? Do This.